Comments: This herb prefers a moins, cool, partly shaded location and quickly goes to seed when exposed to high temperatures. 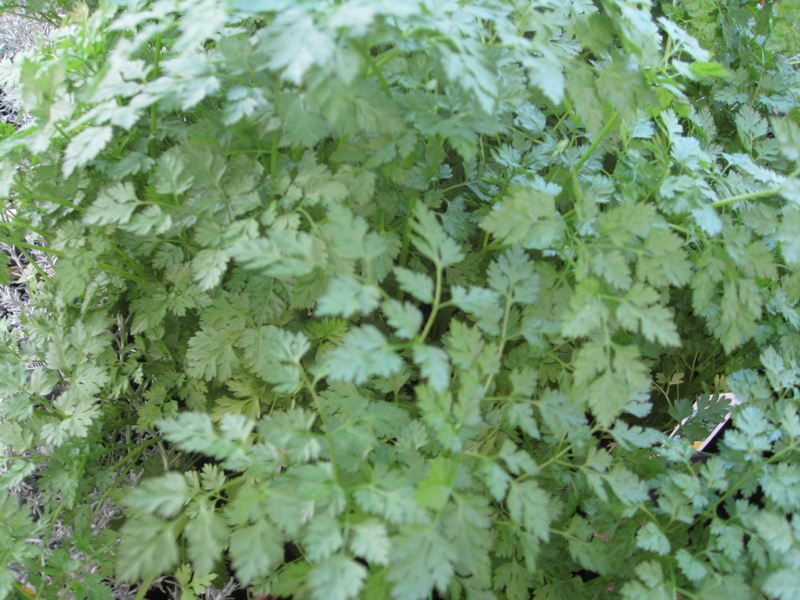 It is a member of the carrot family and is related to parsley. Often used in fine French herbal mixtures.